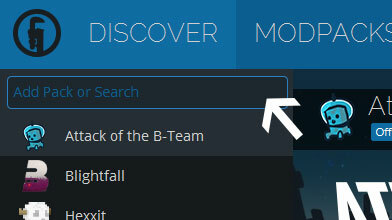 Type in the modpack name (Hydrocraft Reloaded 2) or paste the following url into the search box. Finally, click Install at the bottom right of the launcher after you select Hydrocraft Reloaded 2 from the list on the left. The launcher will handle everything else! Ended support for Hydrocraft Reloaded 2.0.0 due to this version being outdated and for taking up space on my Dropbox and Mediafire. 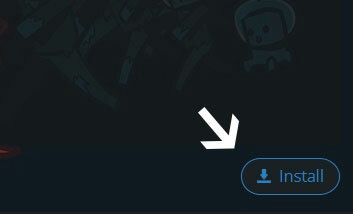 All users MUST upgrade to 2.1.0 or greater if they have not done so already.